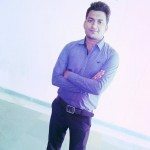 A Freelance graphic designer surely a busy person who seek constant inspiration to create unique designs. They are often occupied with the new design ideas and keep thinking about the ways to execute them neatly. Such creative people are often found looking for modern gadgets and design software to make the designing process a lot easier and time-efficient. If you are enrolled with a design crowdsourcing site such as Designhill and are constantly up on your toes crafting new designs, you will feel the need of such helpful gadgets. The freelance designers working with crowdsourcing platforms usually want to work rapidly without wasting time over smaller design processes. For them, completion of work in quick time is important in order to win many design contests. The web can be scanned for several lists of top gadgets for the designers. 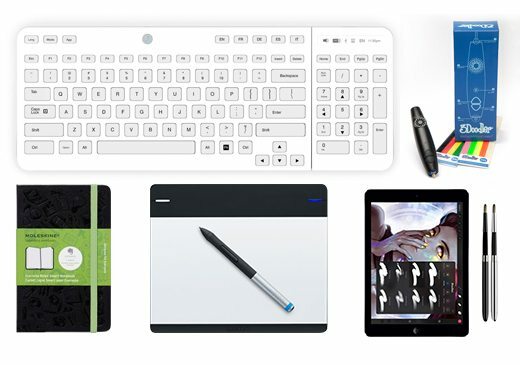 But here, we have cherry-picked some popular gadgets that can make your design work really easy. 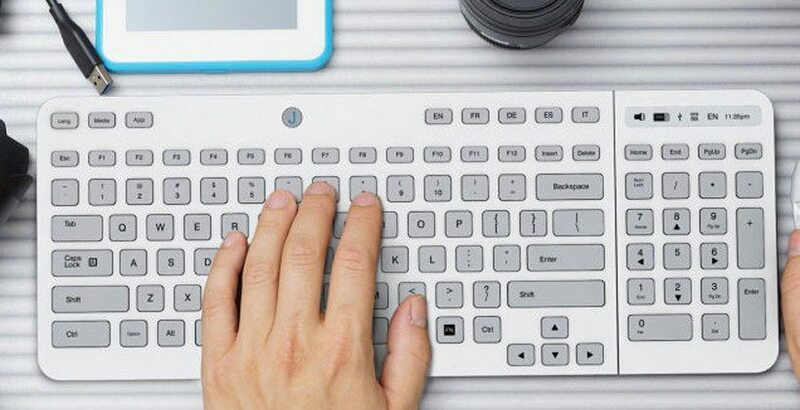 Jaasta E-Ink Keyboard is a custom-made keyboard with special features that will make your design work a lot easier. One of the most plausible keyboards, Jaasta has a 3.5-inches touch-pad with multi-touch navigation and integrated media hot keys and wireless connection to TV-connected laptops. You can use the application such as Abode Photoshop, Dreamweaver and much more with just a single click. It has a number of keys such as digital drawing pads and it supports scripts of 50 different languages. 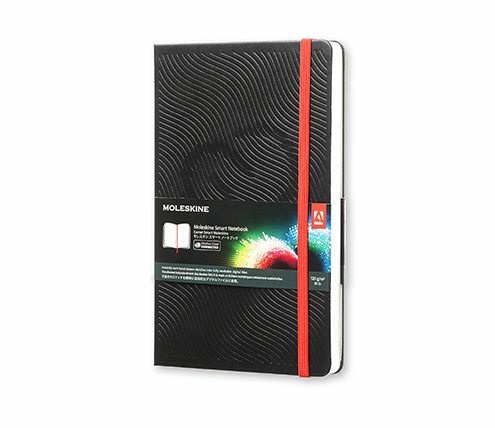 Every designer must have the Moleskine Smart Notebook. This gadget is highly useful when you want to turn a complex and creative design process into an enjoyable procedure. You can turn a hand-drawn sketch into workable vector SVG digital files in a Jiffy with the help of Moleskine Smart Notebook. It is certainly a prized possession for both aspiring and pro designers. 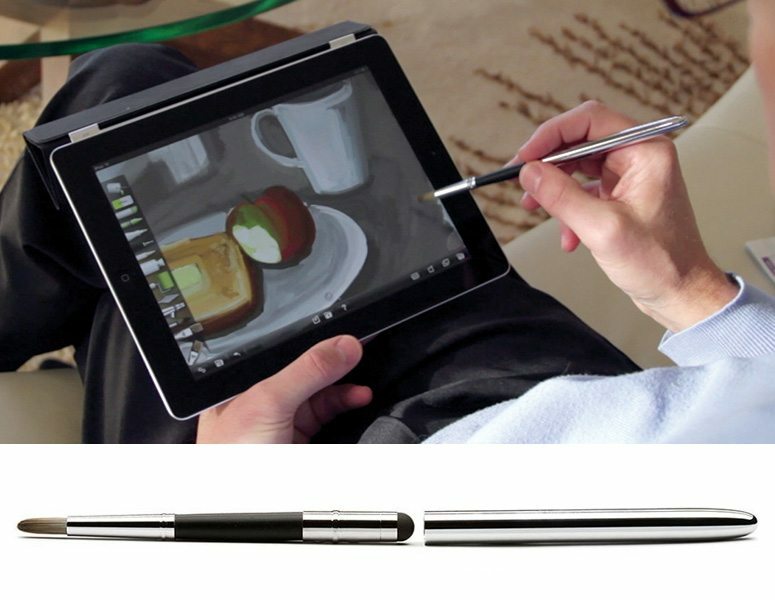 A Freelance designer can easily paint and draw by using Wacom Intuous pen. Most freelance designers believe that designing with a mouse is a daunting task and takes a longer time. 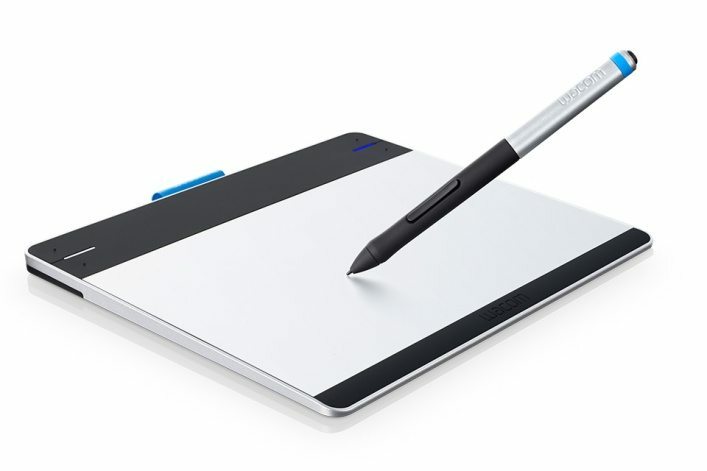 But with the help of Wacom Intuous, you can easily replicate pencils, chalks, oils, and watercolors as you move this pen across the tablet surface. Create your own effects, experiment, and share your stuff with your friends and family online. Digital design artists will surely fall in love with this gadget. Launched by Sensu, the techno-gadget Artist Brush & Stylus offers authentic painting experience to the designers on smartphones or tablet. The designers can apply the flexibility, strength and hair taper qualities of real life brush while using this ultimate gadget. Are you interested in 3D painting? 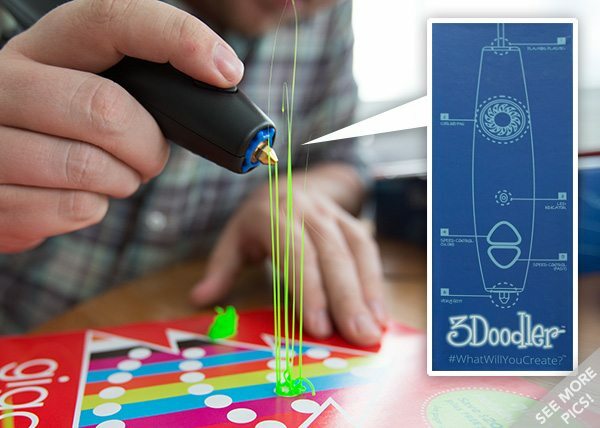 If you’re nodding your head in yes, then 3Doodler is the best bet for you. This futuristic tool helps you in designing of drawing in 3D easily and efficiently. It is the world’s first-ever 3D printing pen. The gadget lets you run your imagination wild when you want to create amazing 3D designs effortlessly. Equipped with these futuristic gadgets, you can access many design tasks daily at popular crowdsourcing platform such as Designhill.